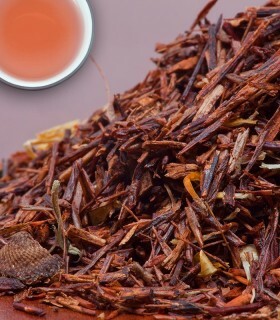 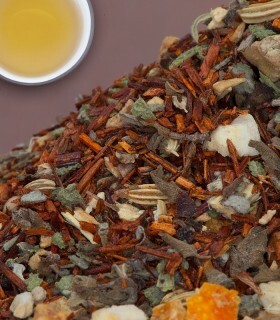 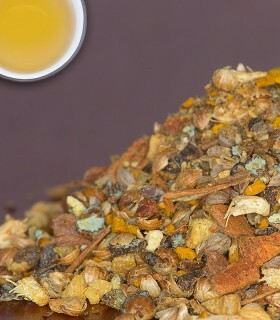 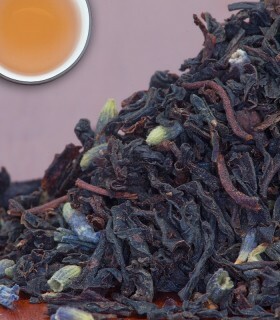 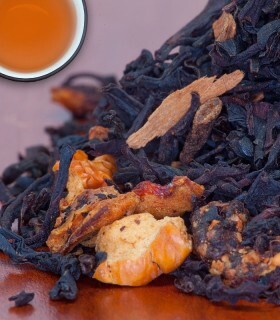 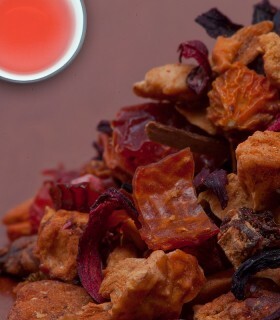 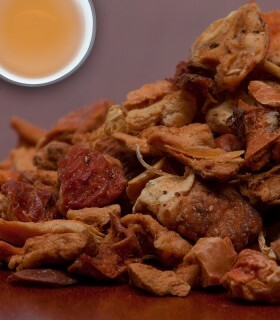 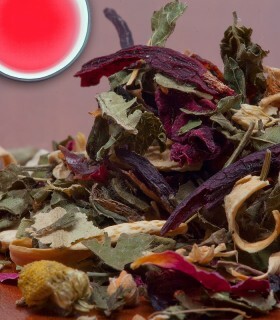 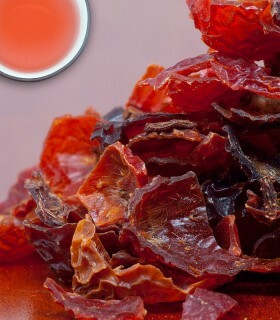 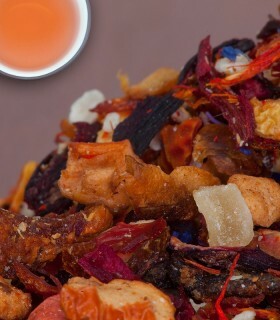 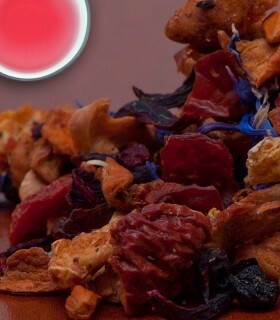 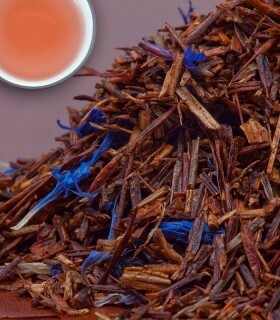 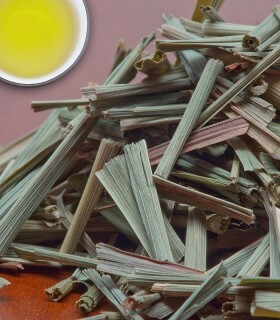 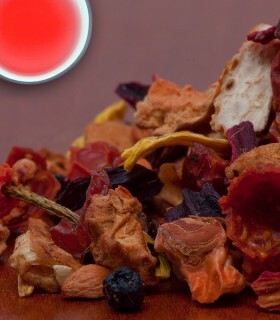 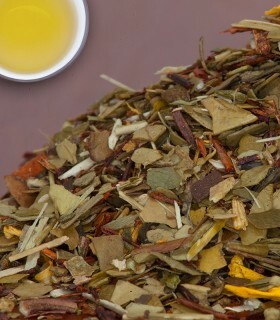 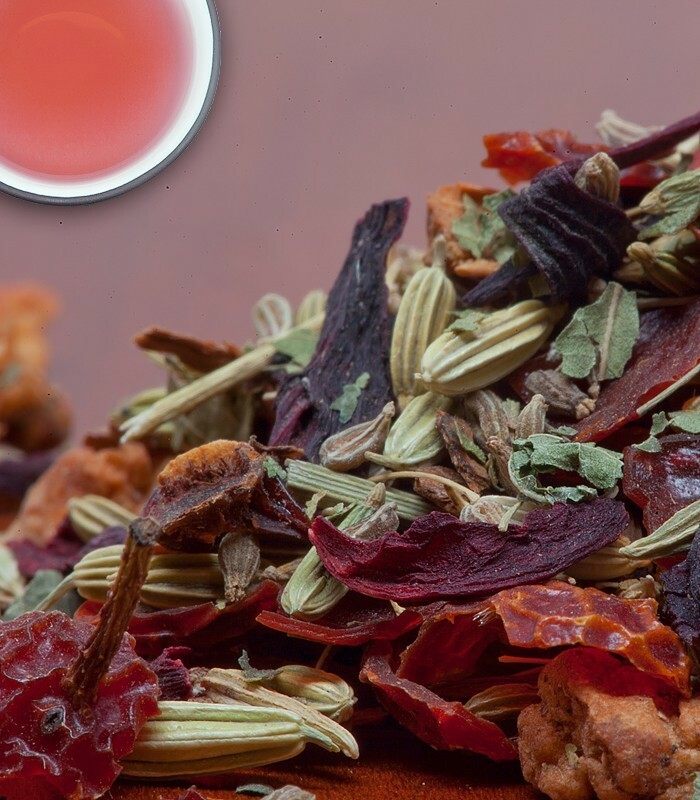 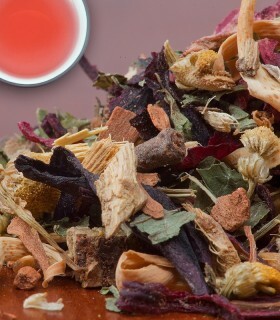 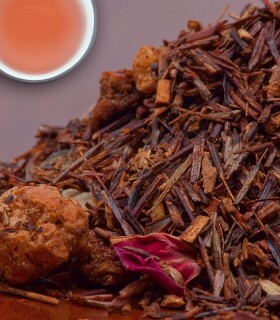 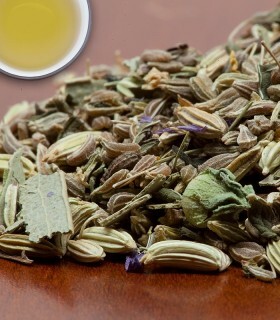 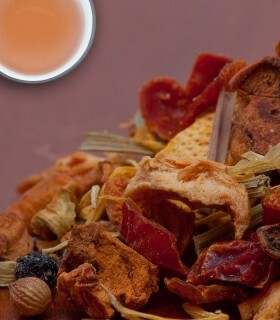 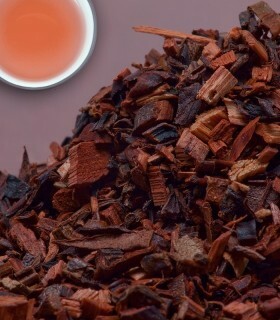 Our relaxation blend is a wonderful combination of anise, fennel, verbena, hibiscus, rosehip and apple pieces. 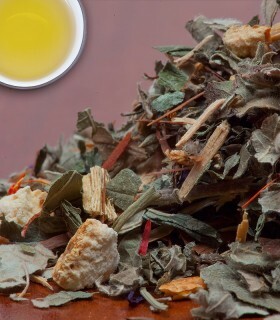 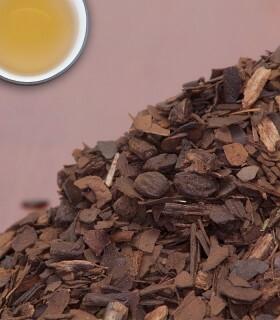 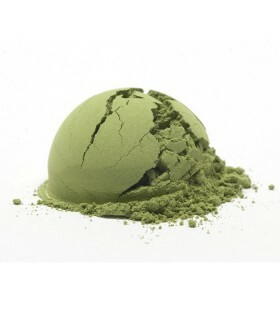 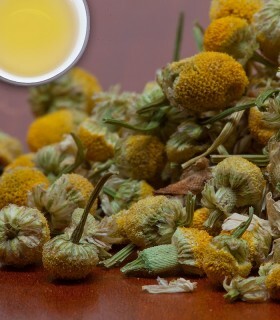 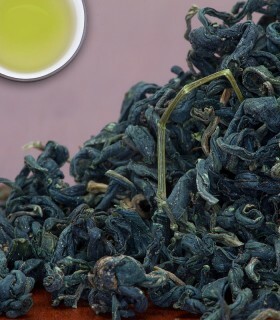 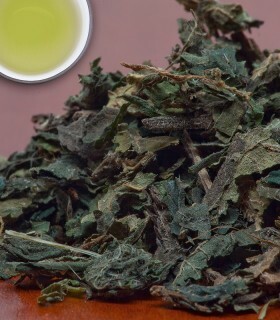 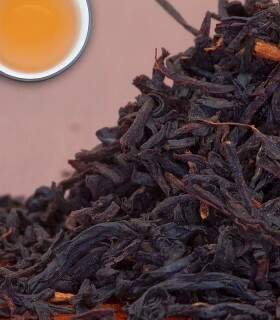 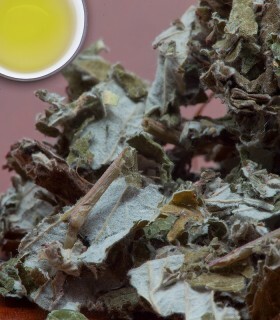 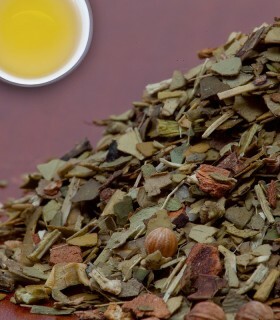 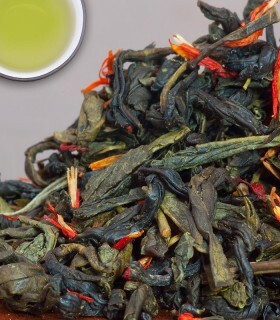 This herbal infusion is also known as a nursing tea in Germany. 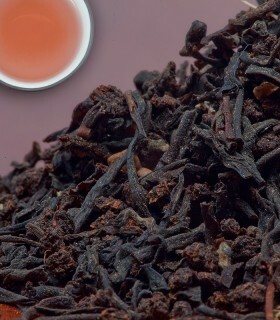 One of my favourite teas. 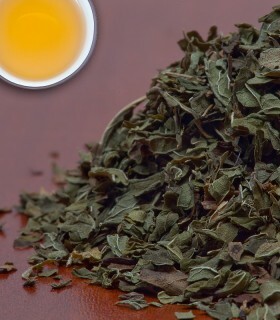 I usually drink this in the evening after supper. 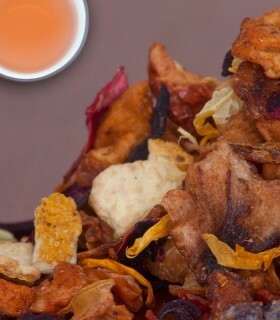 Add a bit of honey and enjoy!